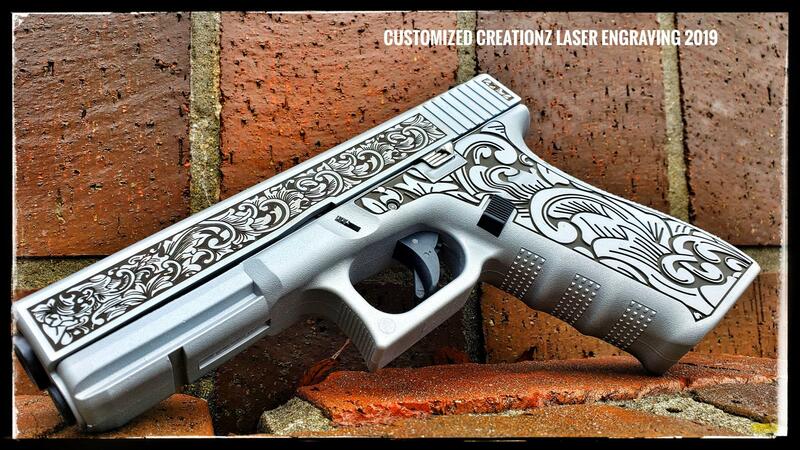 The finest Custom Laser Stippling in the business! 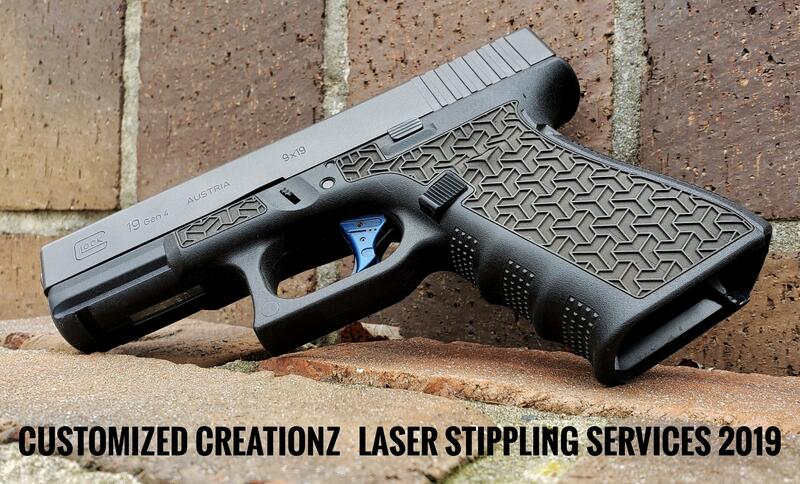 With Prices starting out as low as $65 for laser stippling. 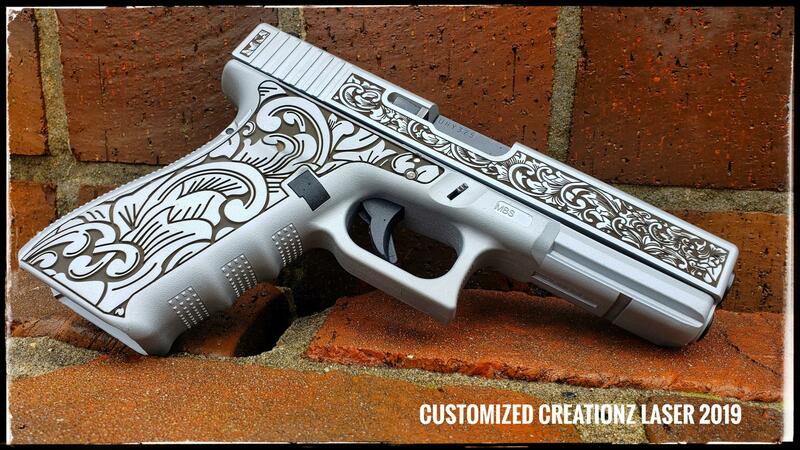 Email guns@customizedcreationz.com for more details! © Copyright Customized creationz. Romeo, Michigan.